The Southern Armory LLC store is now open! 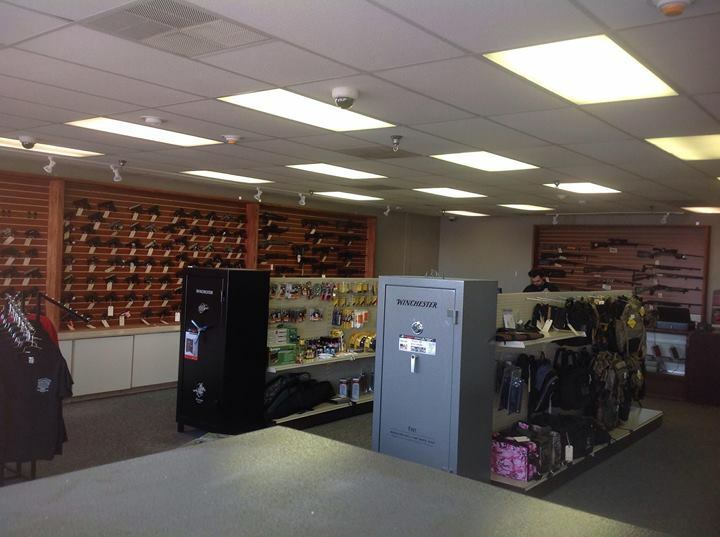 We are proud to be St. Louis’s new home for firearms, ammunition, safes, and accessories. 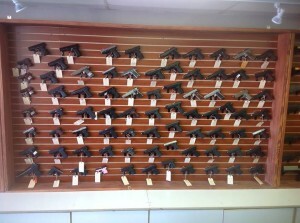 We carry a large selection of handguns, rifles, and shotguns from all major manufacturers. 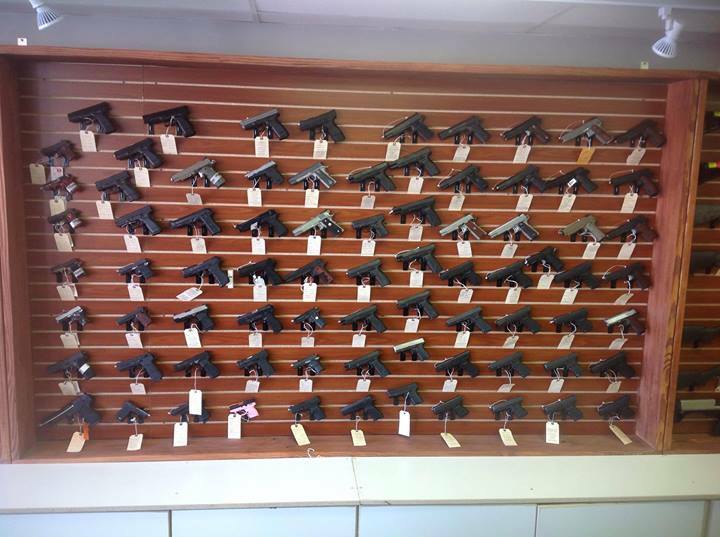 Our friendly staff is available to help you whether you are a new shooter or an experienced collector. 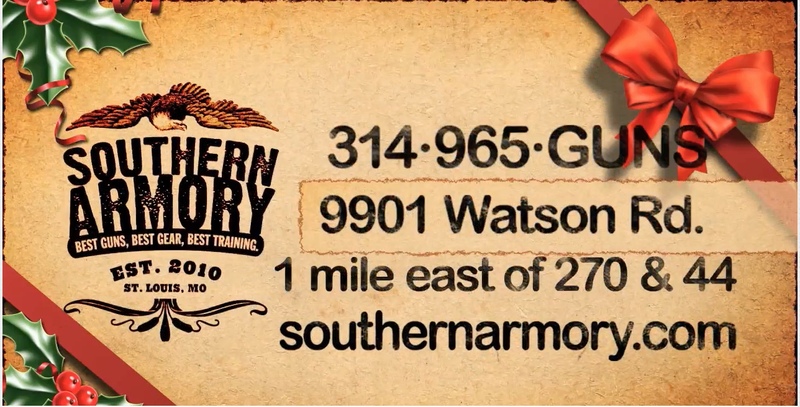 Southern Armory LLC is committed to bringing quality brands and training to the active shooter, competitor and conceal carrying permit holders’. The brands that we sell are of the highest quality and offer some of the best warranties on the market; that doesn’t mean expensive, it means they work and work very well or we would NOT sell them. Our training classes follow a prepared lesson plan, which includes not only range time, but a classroom portion to ensure everyone is on the same page. These classes range from our Conceal Carry Weapons Class to more advanced level courses taught at a private range to maximize learning.